Diversity Information Resources (DIR) appointed two new board members during the annual Board of Directors meeting in November, 2012: Ms. Lesa Rivers, Director, Supplier Diversity at Staples, Inc. and Ms. Janice B. Williams-Hopkins, CPM, Purchasing & Supply Management Specialist at the U.S. Postal Service. Ms. Rivers is the director of Supplier Diversity for Staples Advantage, the business-to-business division of Staples, Inc. Lesa oversees the diversity supplier program and its objectives which include helping to create jobs in local communities, meeting customer diversity requirements, mentoring small businesses and providing sales training and education. 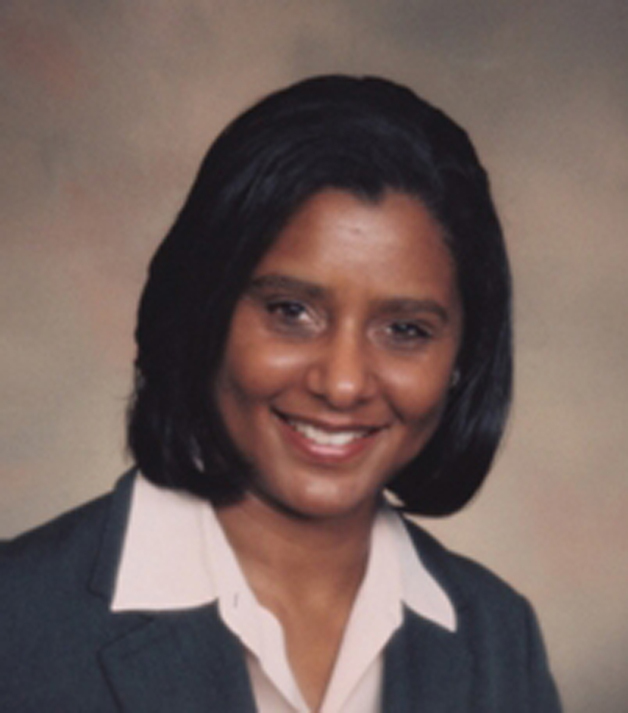 Prior to this position, Lesa served as corporate director of supplier diversity at Corporate Express which was acquired by Staples in 2008. Lesa was recognized by DiversityBusiness.com as one of "America's Top Diversity Advocates.” This honor is bestowed on individuals who have demonstrated a commitment to solutions in diversity issues on a global and national level as well as having a significant impact on diversity issues in employment, procurement, housing and education. Ms. Williams-Hopkins has been the Program Manager for Supplier Diversity-U. S. Postal Service since December 1999. She leads the development and implementation of policies, programs, and processes to cultivate business relationships with small, minority-owned and woman-owned businesses. Janice serves as liaison with industry, other government agencies and special emphasis groups on supplier development and diversity issues. Under her leadership, the Postal Service has been recognized over the past 11 years as one of ‘America’s Top Agencies for Multicultural Business Opportunities’. 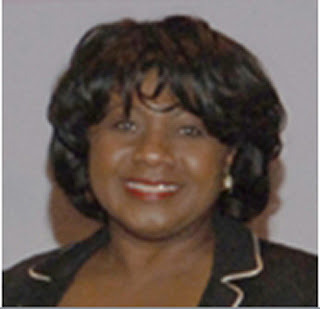 Janice championed the development of the first computer-based training course on Supplier Diversity for the U.S. Postal Service that has been widely used throughout industry. She assists in the management of the Postal Service’s supplier relationships with expenditures valued at nearly $13 billion annually. DIR's continued success is due in large part to the guidance and leadership offered by our Board of Directors. Consisting of practiced, well-respected supplier diversity professionals, the Board provides real-world insight that continuously improves the products and services we offer. And just as a reminder .... about DIR! Founded in 1968, DIR is a not-for-profit corporation headquartered in Minneapolis, MN. DIR partners with SupplierGATEWAY™ to power its online data management portal. DIR is proud to be the only data management and publishing organization focused exclusively on developing and supporting supplier diversity programs. DIR advances supplier diversity initiatives through comprehensive, flexible solutions, superior technology, personal service and the proven expertise to help corporations build the best possible supplier diversity programs. Our exceptional products (seminars and publications) and services support both corporations and suppliers, facilitating the advancement of corporate diversity as a whole. More information at www.diversityinforesources.com. 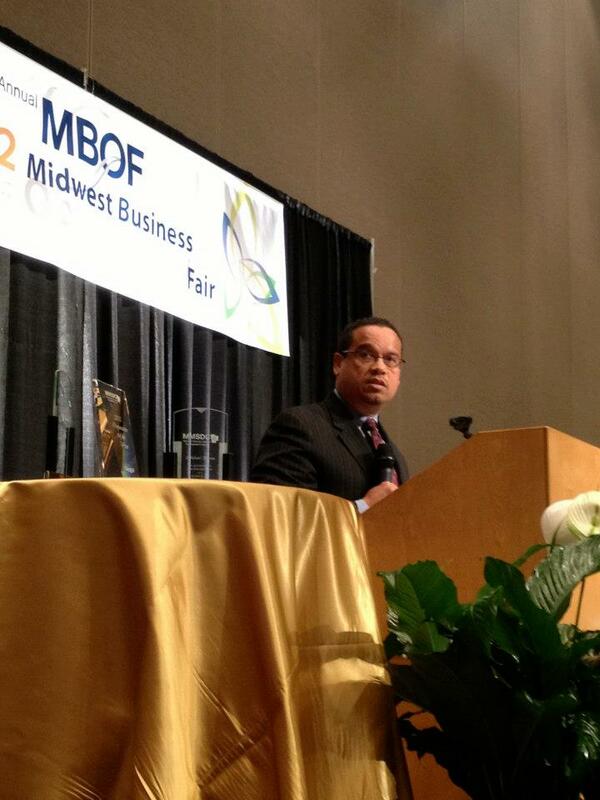 DIR recently exhibited at the 2012 Midwest Business Opportunity Fair here in Minneapolis. Being headquartered in a major city has lots of "pros"---being able to network during large, local events is one. We connected with many clients, and hopefully made inroads to bring a few more on board! A highlight was the luncheon with noted speakers: MN 5th District Representative Keith Ellison, and former president of West Publishing Co. and current President of Key Investment, Vance K. Opperman. Both drove home the message of increasing business by increasing spend with diverse suppliers ... it simply is good business. Taylor also gives a lot of credit to Cargill’s CEO Gregory Page and Chief Procurement Officer Julian Chase for supporting the company’s diversity initiatives. DIR next exhibits at the 2012 NMSDC in Denver. We look forward to networking on a national scale there. DIR publishes three annual print publications as part of our mission to "Drive Supplier Diversity Success". One is the 20th Edition of the "Supplier Diversity Information Resource Guide". For Corporations, this publication provides a road map for answering Diverse Supplier questions and gives an overview to SD professionals of the many resources available to assist in developing a comprehensive SD program. For Suppliers, the book is also a road map, providing detailed explanations of local, national--even international--resources available for becoming a certified diverse business. To determine whether a company is a large or small business, use the North American Industry Classification System (NAICS) code at <www.census.gov/epcd/naics02/naico602.htm>. After determining the NAICS code, refer to the industry size standards published by the Small Business Administration at <www.sba.gov/size/sizetable2002.html> to determine whether a company is classified as a large or small business UNDER THAT NAICS CODE. For additional information on determining business size, please refer to the SBA Guide to Definitions of Small Business at <www.sba.gov/size/indexguide.html>. 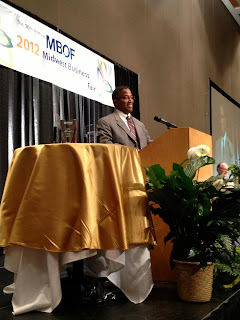 All web site and contact information is listed for domestic Certifying Organizations including but not limited to the: National Minority Supplier Development Council (NMSDC), Women's Business Enterprise National Council (WBENC), The Small Business Administration (SBA)'s 8(a) Business Development Program and its Women-Owned Small Business (WOSB) Federal Contract Program. International Certifying Organizations including but not limited to: WEConnect International, other WEConnect organizations in Canada, Europe, India, China, Peru, and Chile, and The Canadian Aboriginal Minority Supplier Council (CAMSC). DIR's "2012 Supplier Diversity Information Resource Guide" is an easy-to-use, comprehensive guide of diverse supplier business resources in the public and private sectors. It's a road map to the myriad of organizations involved with supplier diversity. Members of DIR's Board of Directors, who assist in creating this publication, were key in identifying its need. Inc.com's article: "How to Get Rich on Government Work"
Although the title of this article grabs your attention quickly if you're a WOB, it also points out some great resources and common sense to landing Federal contracts: "Landing one of those contracts takes some investment ... it takes four tries at a federal contract before you win one ... the competition will only tougher as government budgets contract."